France Francois (she/her) is the Founder and CEO of In Cultured Company. She is a multi-passionate writer, activist, and change agent transforming communities of color around the globe by redefining the way their stories are told and how we impact their lives. After the 2010 earthquake in Haiti, she left Egypt, where she had been working with refugees, to return to her country of birth. France worked on social issues in international development projects in post-earthquake Haiti, acting as a conduit for getting the voice of the community to decision-makers and helping the resources of decision makers flow to communities to make a direct impact. She has also organized extensively on human rights issues in the Dominican Republic. Throughout her career, France has been a leading voice shaping how policymakers and the public address aid accountability, social inclusion, justice, immigration, and human rights issues. France's expertise is a draw for media outlets, including MSNBC, CNN, Huffington Post, Ebony, Latino USA, The Miami Herald, and in the Washington Post. Alexis Francisco (He/Him) lives and works at the intersections of spirituality, healing and social change work. 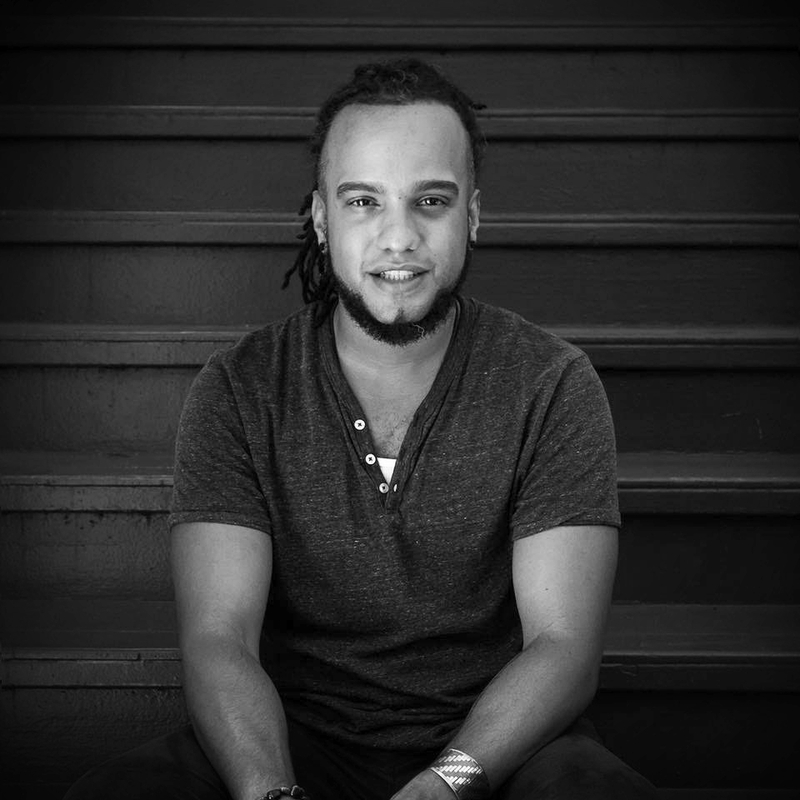 Dominican born and raised in Washington Heights and the Bronx, he is a Black Latinx organizer, educator, and currently serves as Assistant Pastor at New Day Church, a Bronx based faith community committed to connecting with God authentically, crossing boundaries and confronting social injustice. He received a Masters in Social Work from Silberman School of Social Work at Hunter College and is engaged in community organizing that aims to improve the material conditions of Bronxites and shift the dynamics of power and oppression in New York City. He is currently a Masters in Divinity student at Union Theological Seminary where he focuses on the intersections of spirituality and healing. Cassandre C. Théano (she/her) is an International Human Rights lawyer with over a decade focused on women's rights and statelessness. Currently, as the Human Rights Legal Consultant for MADRE, a women's rights organization, she designs and implements the legal strategy around cases challenging the United States' failure to protect victims of gender based violence in the asylum process. As the Associate Legal Officer for Equality and Inclusion at the Open Society Foundations (The Justice Initiative), she focused on citizenship and equality, leading the litigation and advocacy work related to the restoration of citizenship rights for Dominicans of Haitian descent in the Dominican Republic, Black Mauritanians in Mauritania and various ethnic minorities in Côte d'Ivoire. She holds a law degree from Georgetown University Law Center, with a concentration on International Human Rights Law and a certificate in Refugees and Humanitarian Emergencies. Saudi Garcia (she/her) is a doctoral student in the NYU Department of Anthropology. Her research interests lie at the intersection of race, gender, practice theory and digital media activism. She is researching the natural hair movement in the Dominican Republic, historicizing and documenting the collection of people, places and digital spaces that together amount to a force that is visibly shifting Dominican society and culture. Brittnie Demosthene is a recent Molloy College graduate holding a B.S in Biology and is pursuing a career in medicine as a certified phlebotomist. Born in Queens, NY to a Haitian father and Dominican mother, she embodies and experienced what it truly means to be from Hispaniola. Her interests in activism sparked after an Afro-centered immersion trip to Cuba learning more about racism, discrimination and economic struggles amongst Afro-Cubans. From there she introduced to In Cultured Company where she embarked as a research intern. She is currently working towards her goal of becoming a Physician Assistant. Her future goals are to use her medical career to address health disparities in the amongst the Afro-Community.